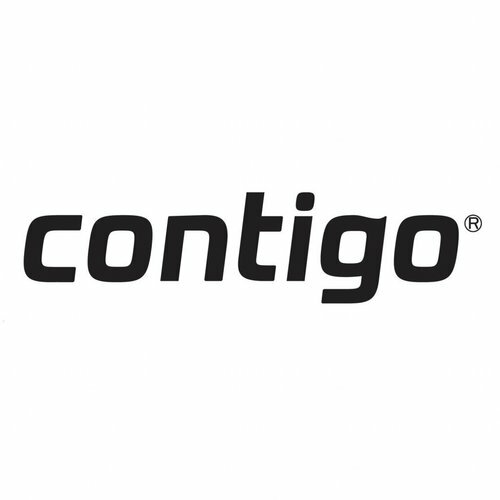 The Contigo Pinnacle 300ml brings function and style to the Keep Cup Revolution. AUTOSEAL technology for no more spills, your drink stays hot for 3hrs or cold for 10hrs. And it fits under most coffee machines. 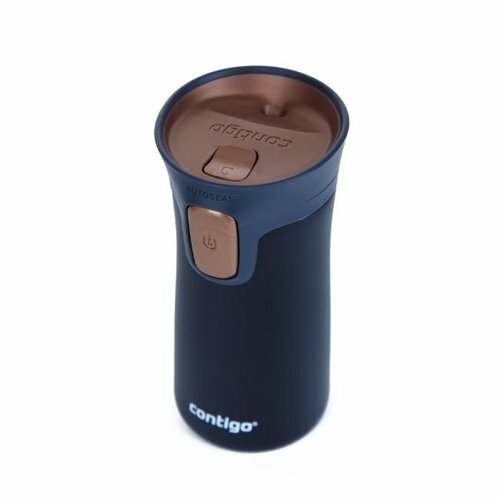 US brand producing 'On the Go' thermal travel mugs and bottles with their patented AUTOSEAL technology, leak proof, spill proof and superior insulation properties.